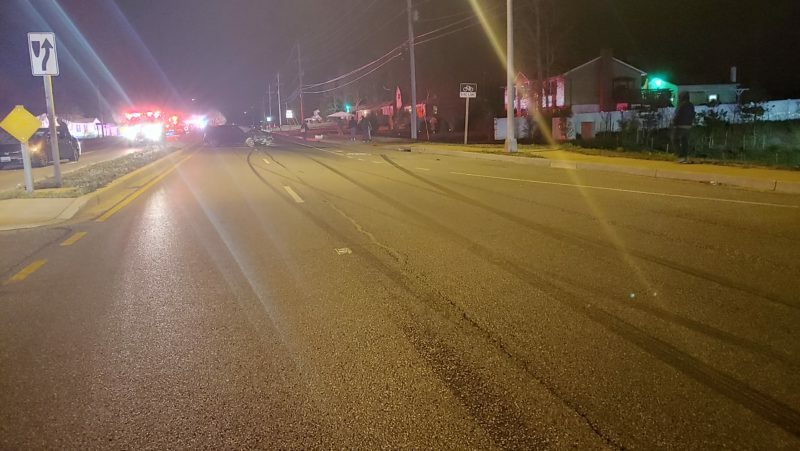 On Sunday, April 7, 2019, at approximately 9:05 p.m., police fire, and rescue personnel responded to the area of Chancellors Run Road and Robinson Court in Great Mills, for the reported motor vehicle accident with injuries. 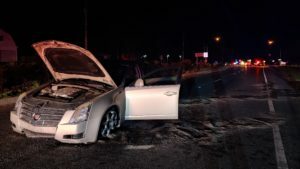 Crews arrived on scene to find one vehicle in the Southbound lanes, and one vehicle in the Northbound lanes. The single occupant/operator of the Cadillac who was not involved in the race was transported to an area hospital for their injuries. 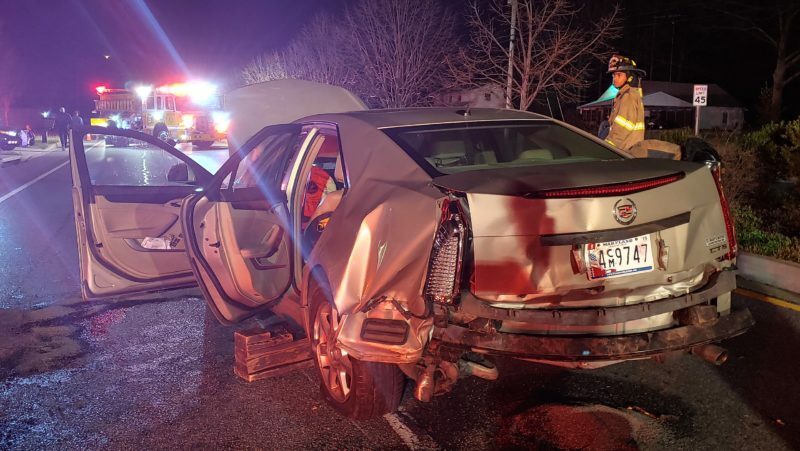 Firefighters on scene reported the driver stated he could not feel his lower extremities. The driver on the Subaru signed care refusal forms on the scene. 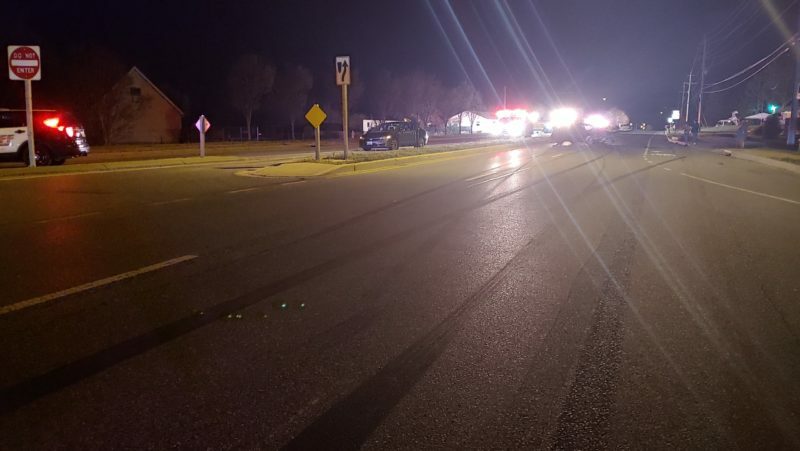 Multiple witnesses stated the Subaru and a white Lexus sedan were racing when the accident occurred. It is unknown if any traffic citations were issued. This entry was posted on April 9, 2019 at 12:49 pm and is filed under All News, County, Fire & Rescue, Law Enforcement, St. Mary's News, Top News, z 600X120 Top Ad Bottom, z 600X120 Top Ad Top. You can follow any responses to this entry through the RSS 2.0 feed. They need to lose their license’s and be gratefull no one got killed. Sadly losing their license won’t prevent them from continuing to drive.. You know how many people are currently driving without a license? If it is true that the Subaru and Lexus were racing then the driver of the Cadillac should sue them both for all they have. Due to their stupid decision to race they ruined a persons life. They should also be in jail for reckless endangerment and criminal indifference. Make these idiots repay for all services used after you put them in jail.It wont stop until you start putting people in jail.IM TIRED OF THE REVOLVING DOOR OF CRIME. I totally agree with making them pay restitution for all of the time and effort of the first responders who were forced to respond to such a stupid, careless “accident”. Who knows how many other people were in REAL need of a paramedic, firefighter, or police officer while they dealt with the results of these two immature idiots? Idiots who apparently feel so inadequate in their lives that they have to prove themselves in a way with such disregard to the safety of everyone else around them like the driver of the Cadillac. Selfish and stupid. They should both have hefty fines thrust upon them, jail time, and unpaid community service working with first responders. If they just shot the driver of the Subaru people would figure out very quickly not to endanger others on the highway. It dont matter if you win by an inch, or a mile. Winning is winning. How is it obvious they had no insurance? Big assumption based on no evidence. Poor comment. Signing a care refusal form has nothing to do with not having car insurance. I assume the white Lexus went to Leonardtown to report the accident. 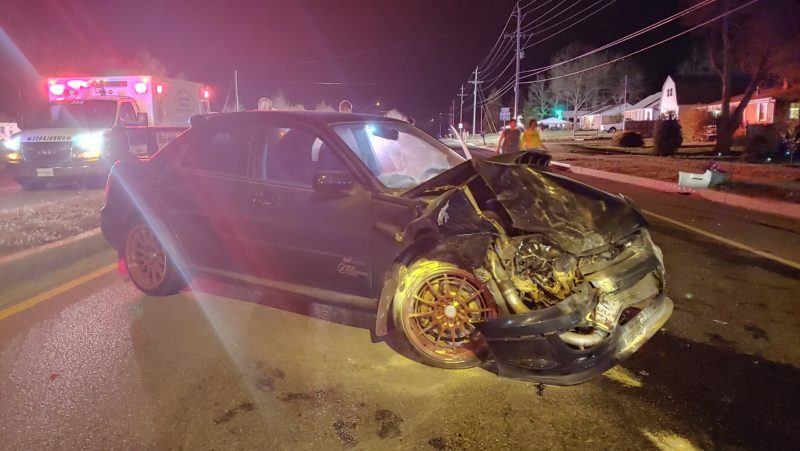 Apparently the Subaru driver volunteered to stay at the accident site to explain what happened. selfish idiots!!!! How dare you!!! Guess you won’t be racing those cars anytime soon. Too bad the two drag racers were not killed. When you have such total disregard for the safety of other people, that in my opinion it what they deserve. I’m sure you’re a pleasant person. You’ll do fine in hell with that attitude and disregard for human life. You have no idea what the Lexus was doing, they could’ve had a family emergency. 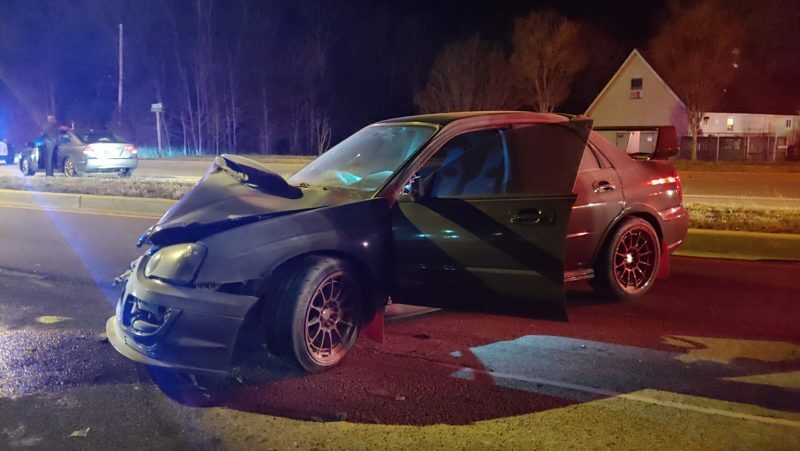 It’s clear the Subaru thought it was fast and wanted to race, but without knowing who the other driver was, we will never know the true reason they were driving fast. An innocent person is injured because of your stupid juvenile behaviors. I hope they throw the book at you morons! This has been a regular occurrence that has been going on for years. There have been groups of yuppie teens and early 20 year olds who blast the streets with their loud, fast, and furious imports and sometimes American made cars. Of course they are of the caucasion persausion which means that it’s no big deal until someone’s property or lives are damaged. They ride around like little gangs. They are allowed to loiter the parking lots of Leonardtown stripmalls. They have their loud revving engines, high raised trucks, and all other flamboyant extravagance that are afforded to the spoiled brats of Society Hill, Breton Bay, the Avemar neighborhoods. The 2 way standards and difference in treatment of kids and young men and women from two different regions. They are just crotch rockets instead of cars flying down the road, in and out of cars! Get real with that bs! People are people regardless of their race. There is not one that is worse/better than the other! Why don’t you elevate your community to the upper levels of society instead of throwing shade and spewing haterade? Sounds like you’re jealous that you can’t afford a lifted truck or a sports car. Get out of here, douche bag. Punks. You could kill somebody tryin’ to be cool street racin’. Put their sissy asses in jail and see how cool they are. If ya wanna race, go to MIR and race some real cars, not these girly little Japanese grocery getters. Yeah, commie cruisers messed up a nice Caddi. I’ve got a BOOMER that causes SILENCE. IT’S a Smith & Wesson model 29 .44 magnum with a 6 1/2″ barrel and target sights (in case they run) that fires Winchester 250 gr. Black Talon SXT’s. I call ’em Punk Poppers. Never said unarmed – don’t need you putting words in people’s mouths, we already have CNN, MSDNC, etc. If you have a complaint, you could take it up with the SFPD, however I am leaving that department (tired of stepping over piles of vagrant turds in the street out here) so you might want to voice your protest to Sheriffs Mike Evans and Tim Cameron of the departments of which I have applied. Go ahead, make my day. No one, the racers lived. Exactly Rob, ain’t like it’s a ’72 Gran Torino. Racin’ a Subaru is like runnin’ a marathon in flip flops, it’s pointless and ya look stupid. Hell, I’d rather be seen drivin’ around in my rusty old pos dull red 1951 Ford pickup than a Subaru. Fred G. Sanford (the G stands for Gear slammin’). ha ha ha that is what those subaru drivers always do. grow the heck up. that is a car for tteenagers. taht is sorry af. feel bad for the cadillac driver. can we get the names, age, and residence of the street racing perps? 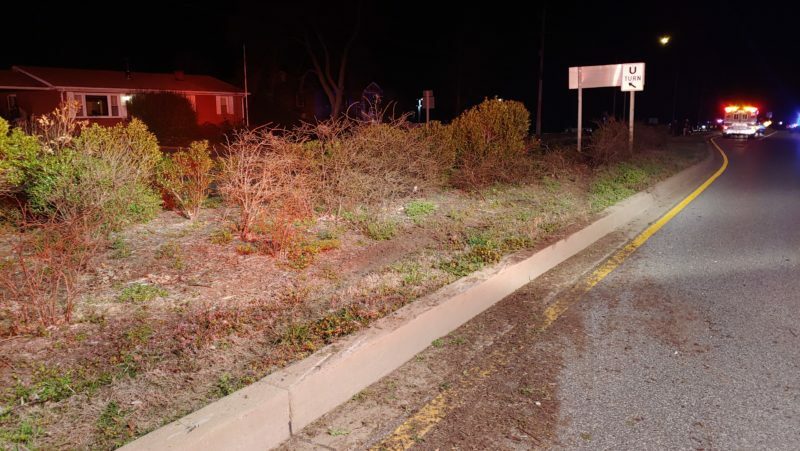 Yet, St.Marys Police are more concerned about daytime running lights…. at least our cops are making a difference. I have vehicles passing me all the time on Chancellors Run. Heck, 235 is like the Indianapolis 500. Just sad!